You can use this page to track elections you are interested in. The ARElections website will keep this page for you for 1 month. Find more contests to track. 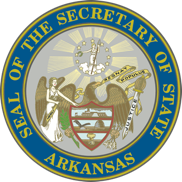 Copyright © 2017 State of Arkansas. All Rights Reserved.